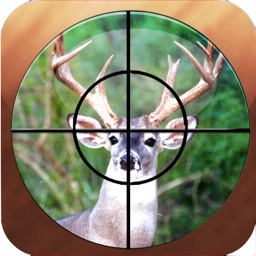 PRO HUNT™ by MiraTrex, Inc. 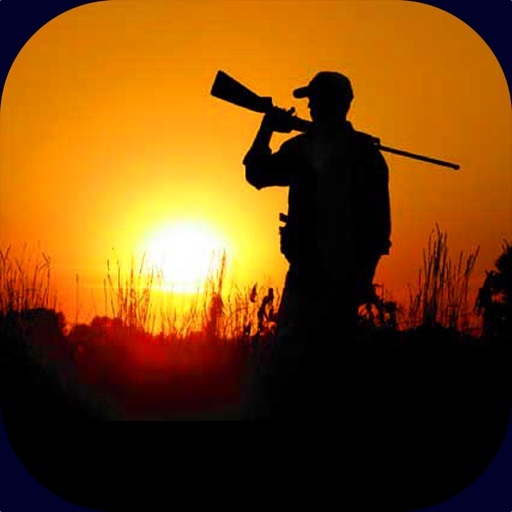 PRO HUNT™ is a GPS navigation and hunting area management app. PRO HUNT utilizes the GPS in your iPhone or iPad so you can see yourself and other hunters on a moving map to navigate from point to point and manage an area with a group of hunters safely and effectively. 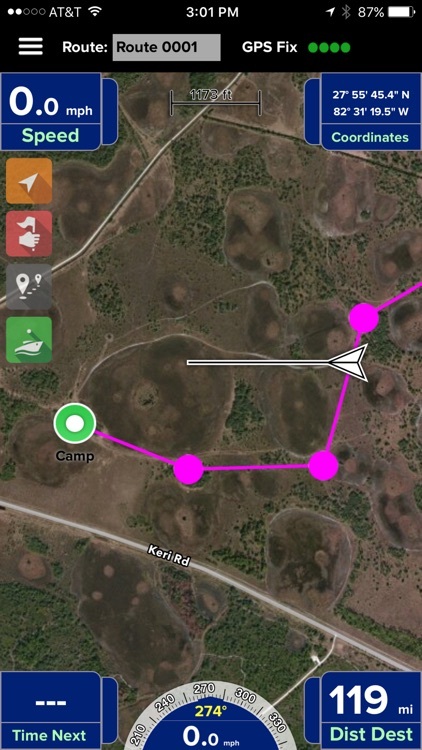 The free evaluation version displays standard satellite, road, and hybrid maps. 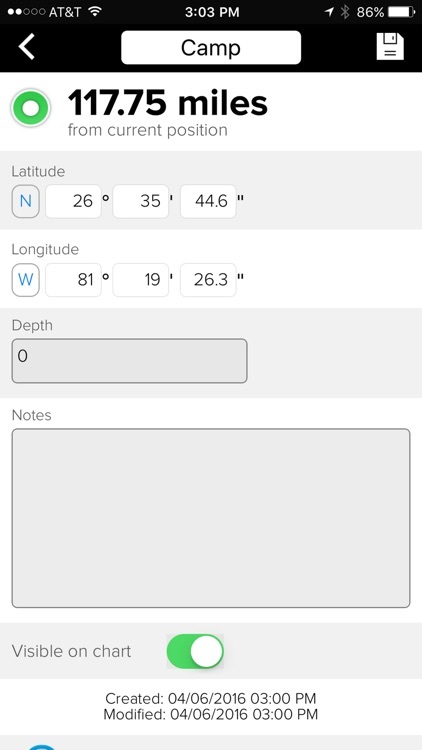 An in-app subscription purchase of $2.99/mo or $29.99/yr provides navigational features plus downloadable USGS topographical charts, location sharing capabilities, and frequent app upgrades. 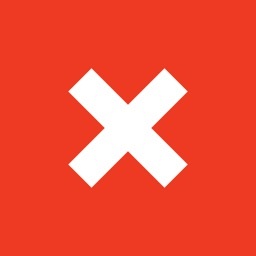 • Find any location with ease! 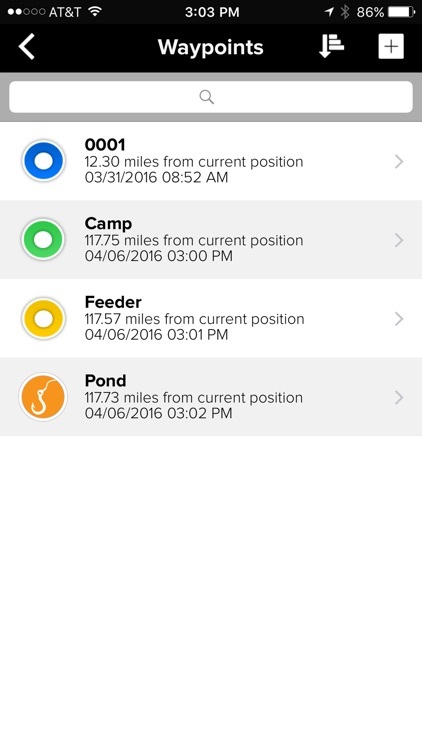 Mark all your points of interest such as feeders, hunting stands, game trails, camp, parking locations, etc. and navigate directly to them with ease. • Never get turned around or lost again! Just touch the screen to create routes to follow roads or trails with full navigation data including time, distance, and bearing to the next point or your destination. 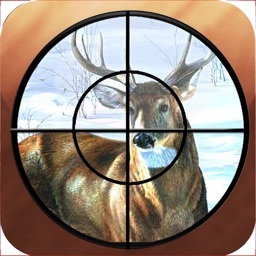 • See other hunters and be seen by them! 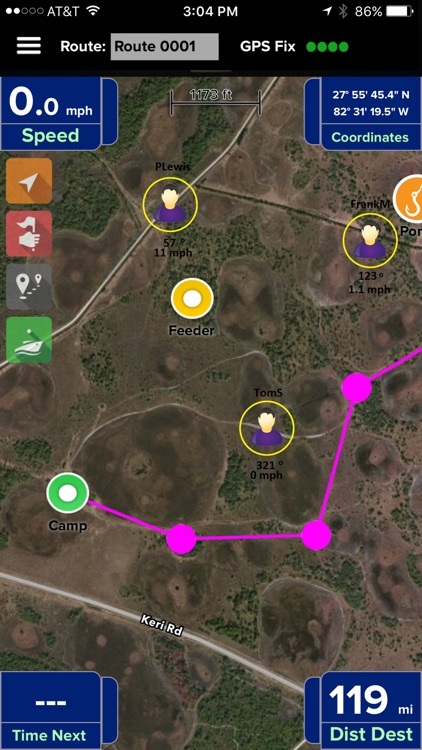 With our Buddies feature, you can manage a group of hunters effectively by spreading out for maximum coverage of a hunting area. 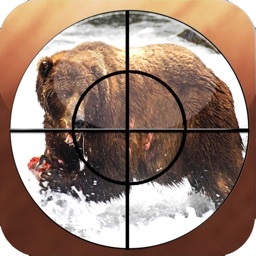 This greatly enhances safety since hunters can see each other and avoid hunting accidents. Plus, you can quickly find each in emergencies or to provide assistance. Any time you don’t want to be seen by others, just touch a button to hide your location. • No Cell Service. No Problem. 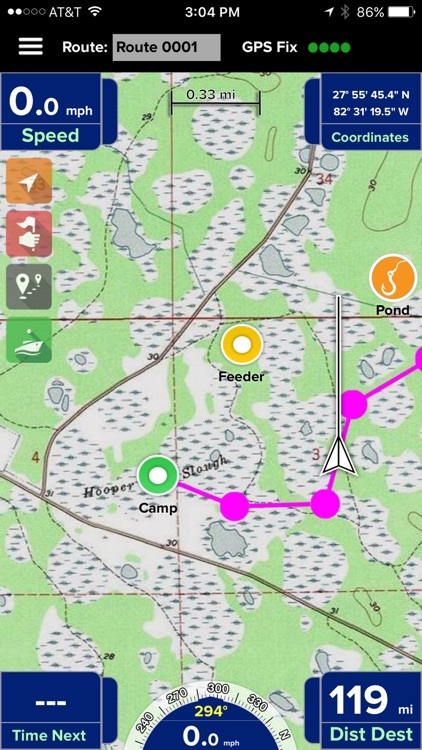 PRO HUNT is designed so no internet connection is required to view USGS topographical charts while deep in the woods with no cellular access. You simply download any charts you’ll need in advance with the touch of a button. • Record tracks of where you’ve been! Easily see where you’ve been so you can backtrack or follow the same path the next time. -You can manage your subscriptions and turn off auto-renewal by going to your Account Settings in the Apple Settings app after purchase. -No cancellation of the current subscription is allowed during active subscription period. This does not affect your statutory rights. NOTE: Continued use of GPS running in the background can dramatically decrease battery life. Though PRO HUNT™ will function without a GPS as a map reader, a GPS-enabled device is required for point-to-point navigation. Third-party Bluetooth GPS units are available to enable GPS for iOS devices such as WiFi-only iPads that do not include a GPS receiver. 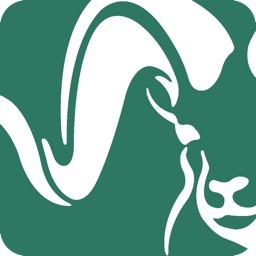 For offline use where no Internet connection is available, charts must be pre-cached while still on-line and connected, any charts downloaded while online will be available for offline use.